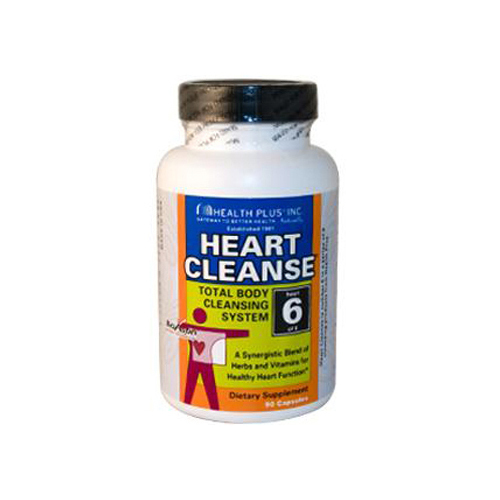 Health Plus Heart Cleanse Total Body Cleansing System Description: heart 6 of 8. 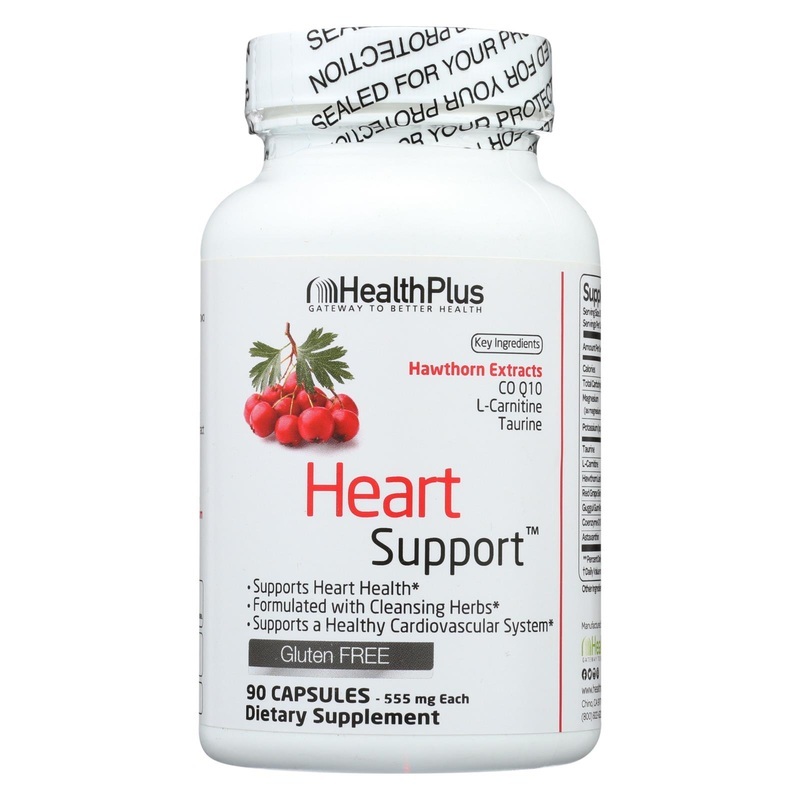 A Synergistic Blend of Herbs and Vitamins for Healthy Heart Function. Total Body Cleansing System The heart is the primary organ of the circulatory system. Heart Cleanse is an exclusive formulation of herbal products and phytonutrients developed to help support heart health. Disclaimer These statements have not been evaluated by the FDA. These products are not intended to diagnose, treat, cure, or prevent any disease. 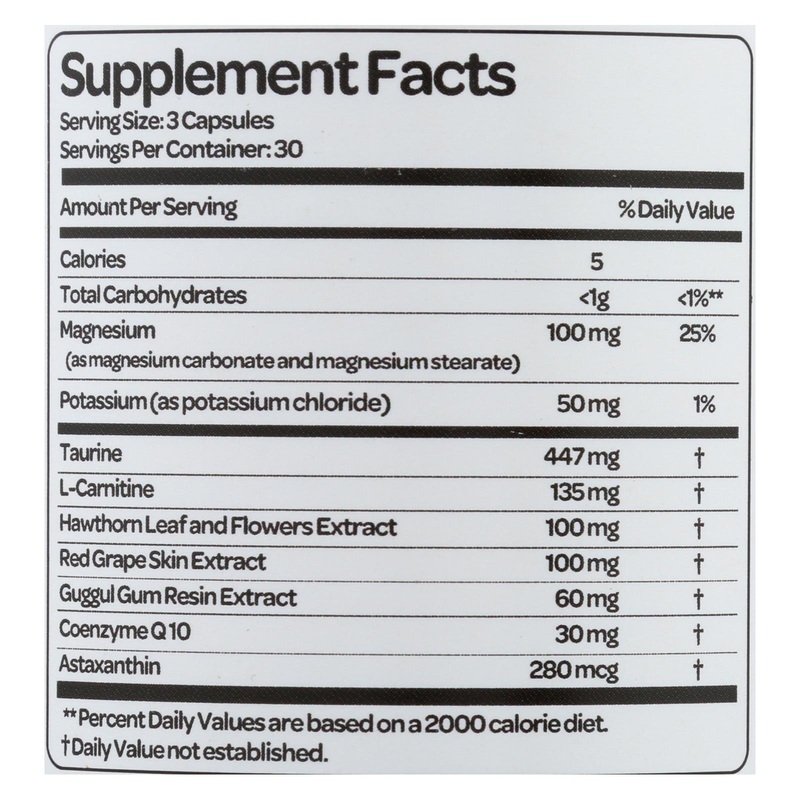 As a dietary supplement, take 3 capsules two times daily. Use one bottle every 3 months as part of your total body cleansing regimen. Store in a cool dry place. Servings Per Container: 30 Capsules. * **Daily value not established. Other Ingredients: Gelatin. Warnings Do not take this product if you are taking digoxin or products containing digitalis glycosides. Not recommended for use by pregnant or nursing women.